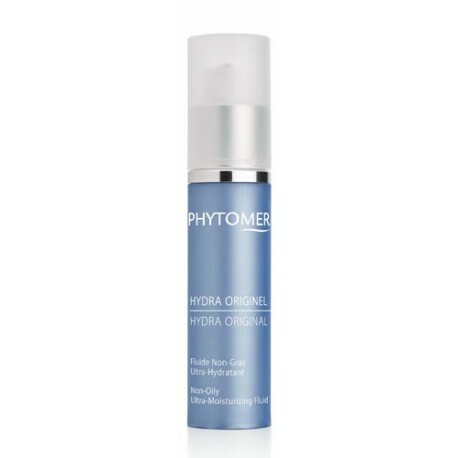 It feels as though it’s stretched and drying out even though your skin doesn’t show any of the serious signs of drying out (patches of dead skin, generalized discomfort). Your skin is dehydrated - it’s thirsty! It needs water. Every good skin care routine begins with the right cleanser to clean the skin without damaging it. Choosing the right cream is essential to keep your face looking healthy and beautiful. Applied daily, it can visibly transform the quality of your skin. Being a true perfusion of active ingredients, the mask enhances the effectiveness of your daily beauty regimen. It provides an optimal boost with instantly visible beauty results.